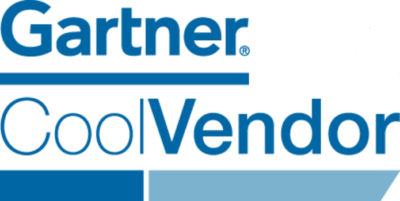 Enterprise Information Management (EIM) solution provider, OpenText, recently announced that a Canadian manufacturer of branded and generic pharmaceutical drugs, Pharmascience, has deployed OpenText Content Suite to assist with managing its complex document management requirements. Pharmascience produces more than 2,000 products with sales in over 60 countries globally. 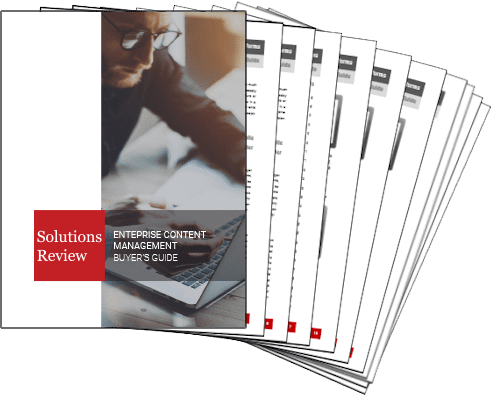 The company was in need of a scalable Enterprise Content Management (ECM) solution to manage and secure its document lifecycle and help respond to increasing regulatory demands. The solution needed to have a full range of document governance tools, including version control, workflow management, and audit trails. OpenText Content Suite and OpenText Regulated Documents served to create a strategic, centralized repository for its critical business content. Pharmascience is now working with OpenText Managed Services to handle ongoing Enterprise Information Management functions, allowing in-house experts can focus on other business-critical needs. To read OpenText’s full press release, click here. 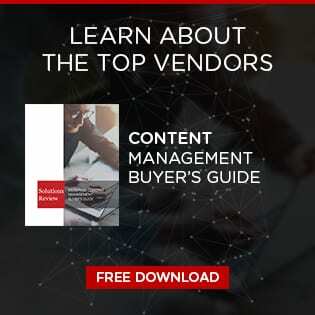 ECM and Content Services: Where are We Now? Content Management vs. Content Services: What's the Difference? What's the Difference Between DMS and CMS? 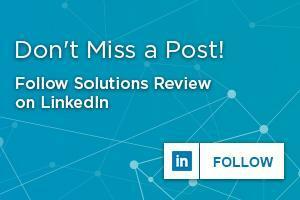 Solutions Review brings all of the Content Management news, reviews, best practices and industry events together in one place. Every day our editors scan the Web for the most relevant information and posts it here.